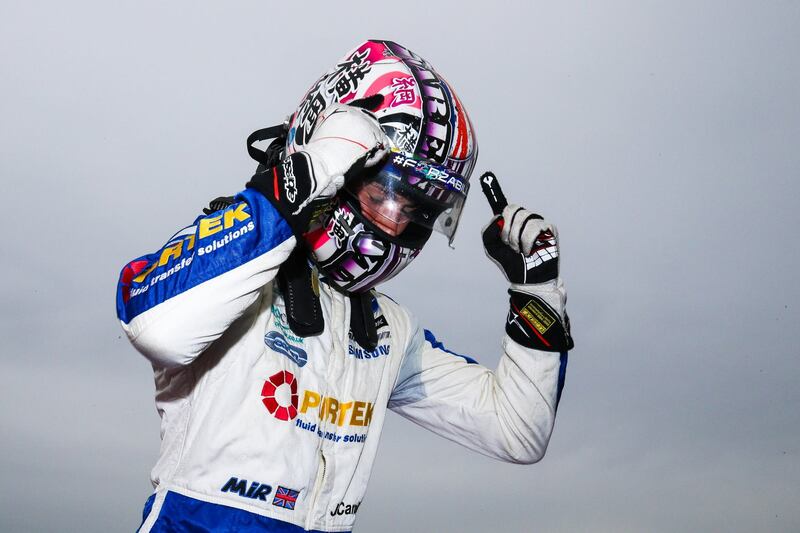 Jamie Caroline smashed his way into the record books with a ninth win of the year as the F4 British Championship Certified by FIA – powered by Ford season resumed at Snetterton. Qualifying didn’t go to plan for Caroline, and saw the young charger post the ninth quickest time. Race 1 saw a slight improvement for Caroline, as his pace was better than qualifying, and Jamie crossed the line in eighth place to secure a front row start for race two thanks to the reverse grid draw. Moving into the lead at the start of Race 2, Jamie was able to control that second race from the front despite the deployment of the Safety Car mid-way through backing up the field behind, with the teenager also picking up the fastest lap as he secured win number nine of the year. That means Jamie moved ahead of 2015 champion Lando Norris when it comes to wins in a year, with little more than half of the season run. Seventh place in the final race means Jamie leaves Snetterton with a 46.5 point lead in the standings ahead of the next round of the season at Knockhill, where the British F4 field will be in action no fewer than four times. That includes the race that was postponed due to time constraints at Oulton Park earlier in the year. 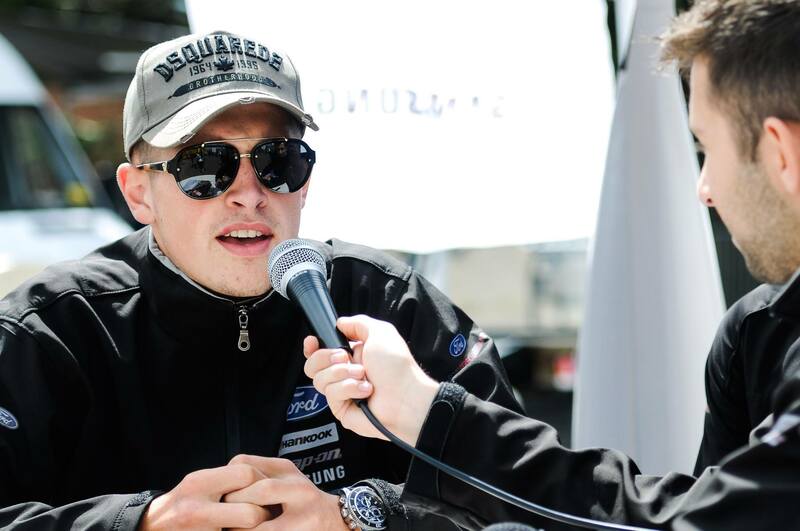 “Qualifying was really tough this weekend and it left us with work to do in the races,” he said. “We made changes to the car ahead of the opening race and it was much improved, but my focus was on making sure we picked up a good position on the grid for race two. “Having got a place on the front row, I knew I had the chance to take the victory and when I got into first spot, it was all about staying in control and just maintaining the position out front; even when the Safety Car in.